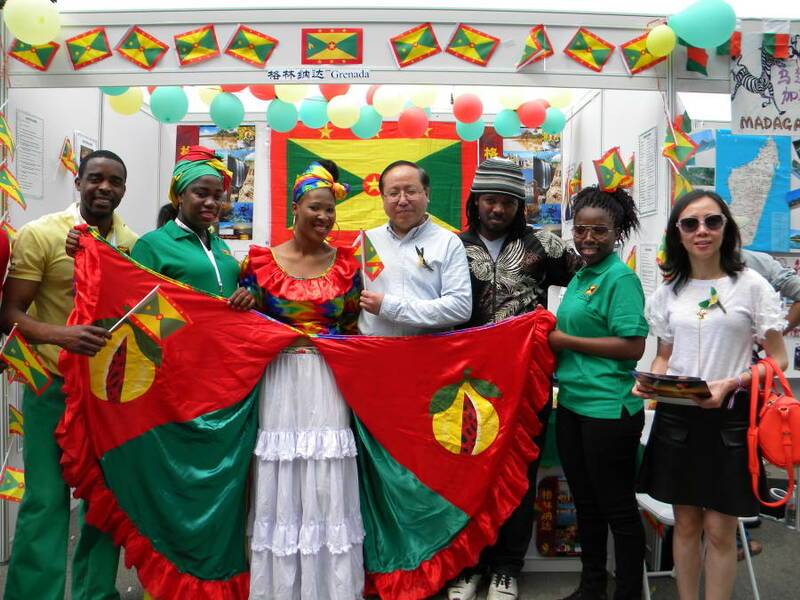 Thanks to the contributions from the Embassy of Grenada and the Grenadian student body in Beijing, Grenada shone at the recently held Annual University of Science and Technology International Cultural Exhibition. 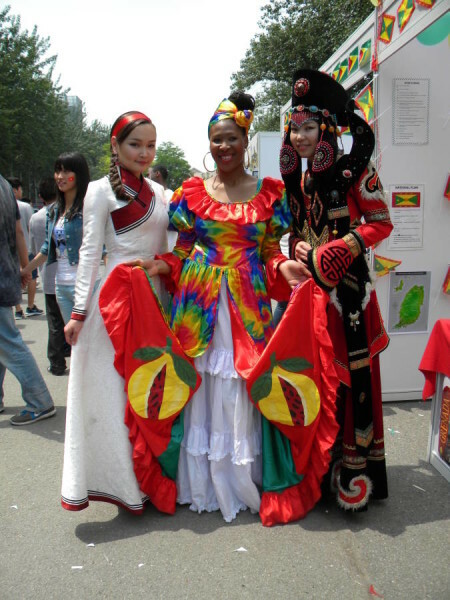 The University of Science and Technology in Beijing held its annual Cultural Expo on 16 May. Over 20 countries participated in this showcase of food, music, fashion and cultures from around the world. The Caribbean community present, gathered at the Grenadian booth which was one of the most popular stalls at the event. The stall was adorned with Grenadian flags, a detailed historical information section, food samples (bake and salt fish, spices, cocoa tea and sorrel), as well as a special dance performance. 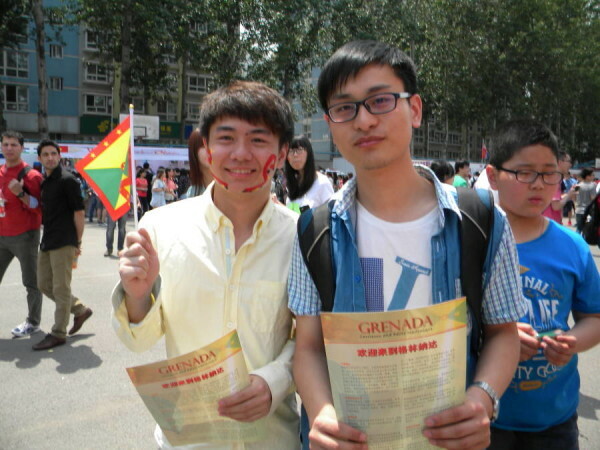 Grenada and the Caribbean region joined together “as one people, as one family.” The Embassy of Grenada and the Grenadian student body made a tremendous impact on the successful showcase of the tri-island state and created a world experience of what Grenada has to offer. Students involved in this event included: Jason Gay, Krystel Peters, Leonard Vincent, Amanda Buckmire (Dancer), Malaika Church, Kane Clarke, Yvonne Richards–Scoon, Carlston Jobe (not present), Emeka Brown (Jamaica), Kien Drake (Guyana).